Excel » Accounting Advisors, Inc. Earlier this week I presented the Chart Edition of AccountingWEB’s High Impact Excel webinar series. One of the many topics I covered was the Sparklines feature, which was first introduced in Excel 2010. Several attendees asked “What do I do when the Sparklines feature is greyed out?” One of my favorite truisms is that Excel is fraught with nuance. Indeed, a subtle nuance can disable this feature, which I’ll reveal, along with an overview of Sparklines. You know the feeling—some days Excel totally has a mind of its own. Fortunately rebooting your computer will get Excel back in line again. If not, your next course of action is to install the latest service packs for Excel 2013, Excel 2010, Excel 2007, or Excel 2003 (act fast if you’re still using this version, support ends April 8, 2014 and you're only a decade behind). With that useful information out of the way, let’s see how you can punk your coworkers by making subtle changes to their Excel settings. No, you’re not wasting company time, you’re testing your colleague’s Excel moxy. Feel free to charge prank time as “training” if necessary. During the recent High Impact Excel: VLOOKUP Edition webinar a senior financial analyst named Lisa asked a question related to Social Security numbers. She periodically receives employee lists where the Social Security numbers aren’t necessarily in a uniform format. For instance, some are all numeric, others have dashes, and some might be text-based. Any data analysis involving look-up functions in Excel requires that our data be clean. Here are some techniques for cleaning up the numbers. Continue reading article where it first appeared: www.accountingweb.com. If you’re like most users, your Excel options are as pristine as the day Excel was installed on your computer. This is akin to buying a car and never adjusting the position of the driver’s seat. Now, I hear that Caleb likes having his knees near his chin when he drives, but hopefully someday he’ll look for that little lever that will let him customize his car just a bit. 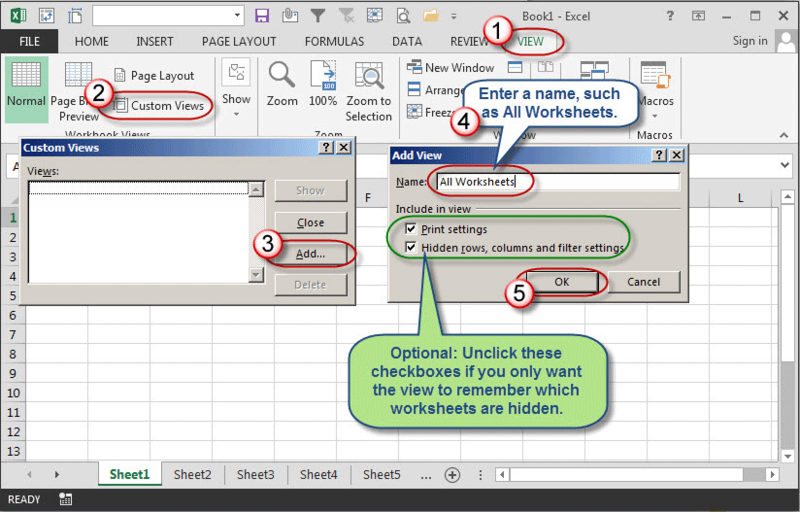 Excel 2010/2013: Choose File, and then Options. 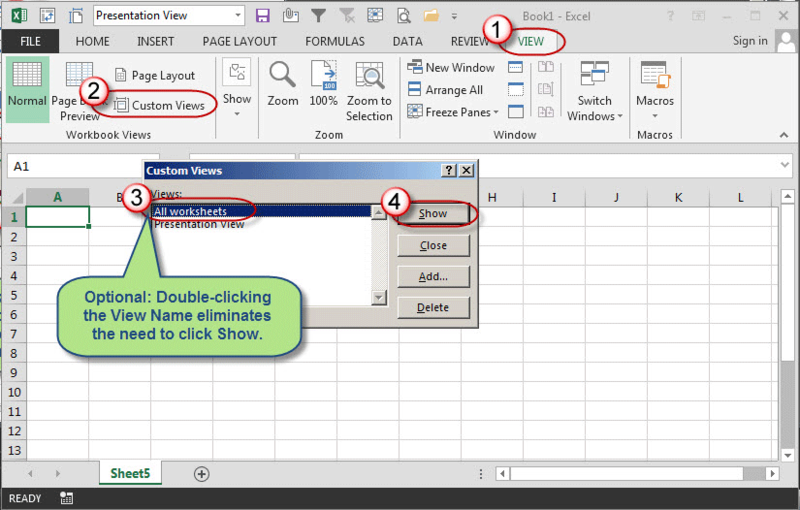 Excel 2007: Click the round button in the top-left corner of your screen known as the Office button, and then choose Excel Options. 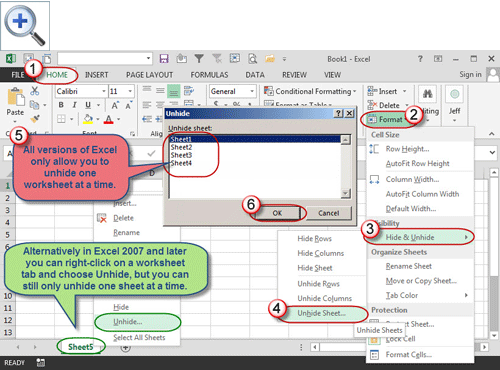 Excel 2003: Really? You’re reading Going Concern and you’re still on Excel 2003? Fair enough. In your case, choose Tools, and then Options. Excel for Mac 2011: Choose Excel, and then Preferences. See www.goingconcern to read the rest of the article. Acknowledging a weakness is the first step toward converting deficits into strengths. Most likely the two Excel classes you took two or three years ago left you with only a rudimentary sense of what one can do with spreadsheets. The risks and opportunities in Excel lie in discovering its nuances. That's why I coined the phrase “Either you work Excel, or it works you.” The vast majority of spreadsheet users fall into the latter category. It’s almost Selection Sunday, when it seems that everyone in the country, including President Obama, makes their picks for the Final Four. There’s no need to search the Internet for a bracket template – you’re just a few mouse clicks away from one in Microsoft Excel. 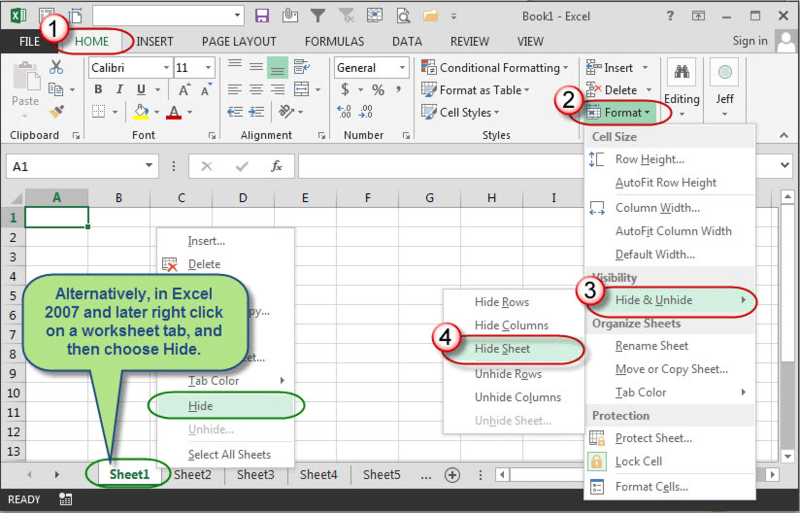 Many users overlook the wide variety of templates that are readily available in Excel. Poke around a bit, and you’ll find a dizzying array of business templates, along with a cricket scorecard, football pool squares, and much more. An alternate version of this article also appeared at GoingConcern.com. David H. Ringstrom, CPA, heads up Accounting Advisors, Inc., an Atlanta-based software and database consulting firm providing training and consulting services nationwide. Contact David at david@nullacctadv.com or follow him on Twitter. David speaks at conferences about Microsoft Excel, teaches webcasts for CPE Link, and writes freelance articles on Excel for AccountingWEB, Going Concern, et.al. Part 2 of Identifying Duplicate Values in an Excel List. 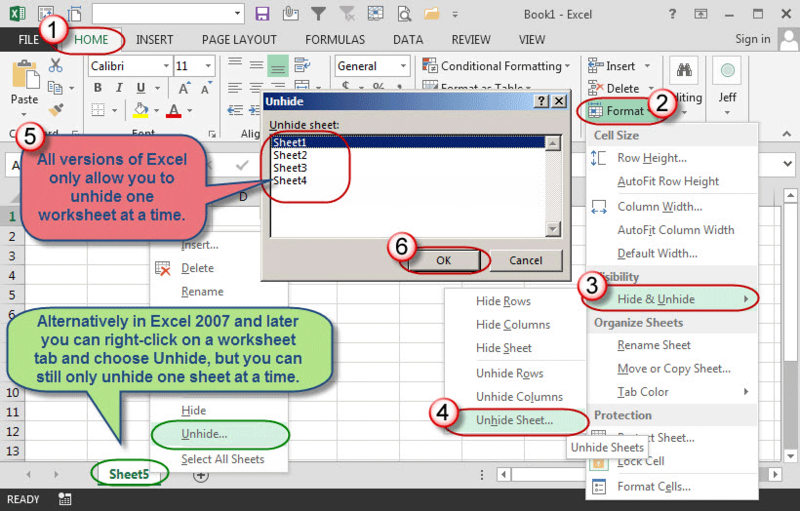 In a previous article I explained how you can use Conditional Formatting in Excel 2007 and later to highlight duplicate values with just a couple of mouse-clicks. Although easy to implement, this technique identifies all instances of a duplicate value. A reader then asked how to format only the second and any subsequent instances. 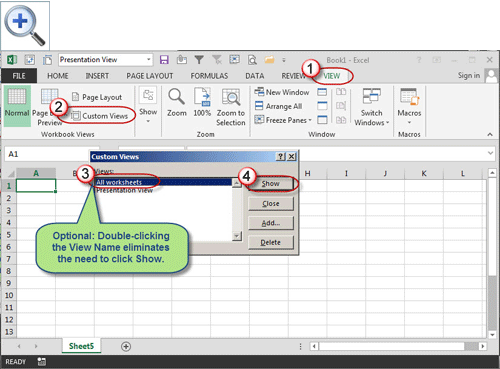 In this article I'll explain how, along with instructions on identifying duplicate values in Excel 2003 and earlier. 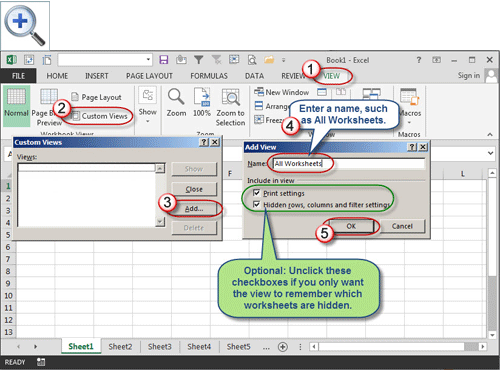 It's pretty much impossible to use Excel and not notice the Name Box, which appears just above the upper-left-hand corner of the worksheet frame. 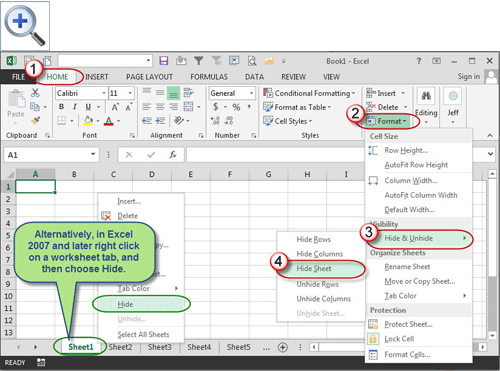 Most users know this as the space in Excel where you can determine the address of the currently selected cell. A smaller subset of users relies on the Name Box as a navigation aid. However, that unobtrusive rectangle belies a dizzying array of functionality in Microsoft Excel. Hat tip to Richard Harker for his serendipitous discovery of how the letters R and C have special meaning within the Name Box.